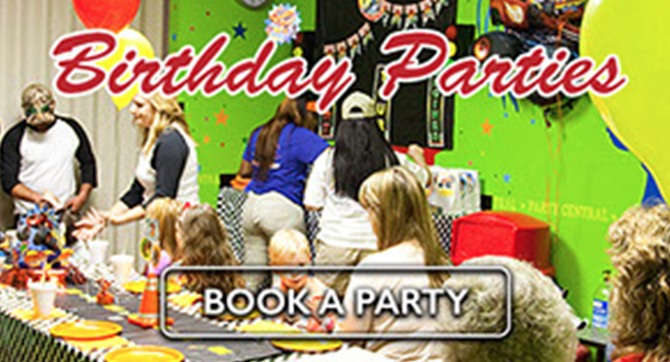 Birthday Parties | Party Central Family Fun Center in Bossier City, LA. Party Central birthday parties are always a hit! 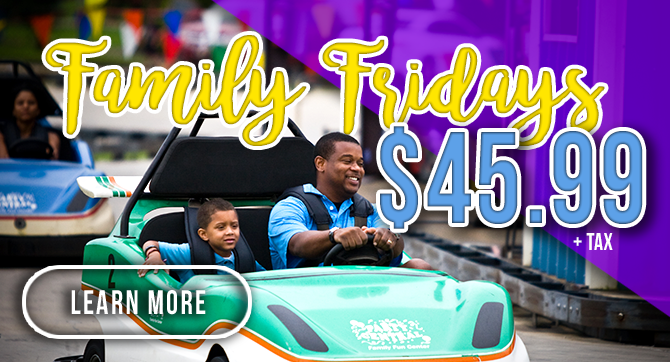 For our hours of operation or directions to our location please click here. Please include your phone number in the message if you would like us to contact you by phone. * Not all parties can be booked on line. Please call for all available options.